When it comes to CPU coolers, every degree counts - especially when overclocking comes into play. While it might seem like a small difference, that little bit can mean having a stable overclock or a fried processor, which no one likes. The ISGC series coolers have great cooling designs and do their jobs well. The ISGC-400, when compared to a stock AMD heatsink, blows it away - especially on the overclocked tests, where the stock heatsink did not cool the processor well enough to keep the system stable. When comparing the ISGC cooler to other aftermarket coolers, it came in around the same. However, when compared to its kin, the ISGC-300, it did fall behind just a bit; which, like I mentioned above, when dealing with temperatures every degree counts. 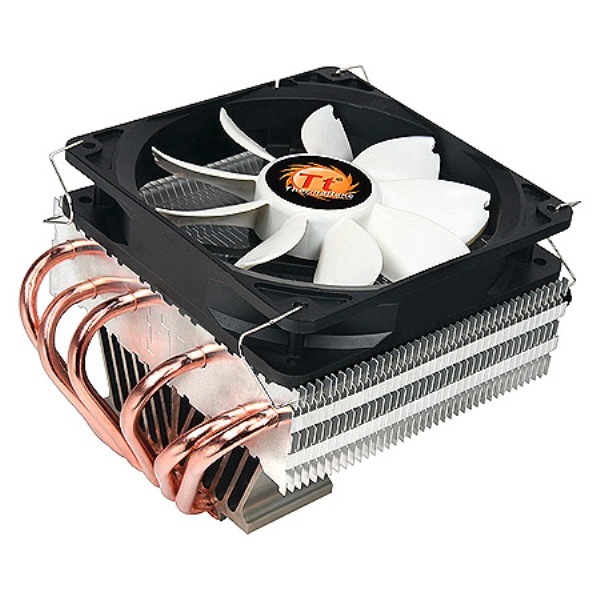 Thermaltake Level 10 GT In Stock! Tt eSPORTS - Challenger PRO Video Now Live!